Ayodele Fayose, Governor of Ekiti State, on Thursday reacted to the accident involving President Muhammadu Buhari’s son, Yusuf. 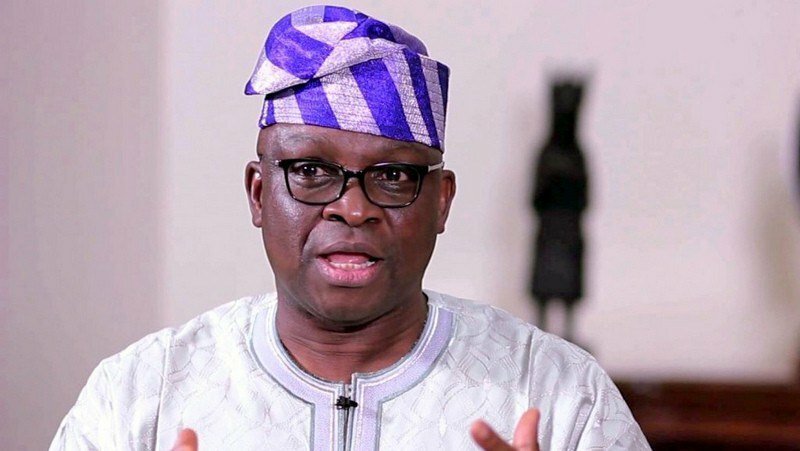 Fayose, a fierce critic of the current administration, wished the president’s son a speedy recovery. In a tweet via his Twitter handle, Fayose prayed for God’s healing hands on Yusuf. The tweet reads, “I wish the President’s son, Yusuf speedy recovery. Yusuf was unconscious Tuesday night after a ghastly bike accident in the Gwarimpa area of the nation’s capital.